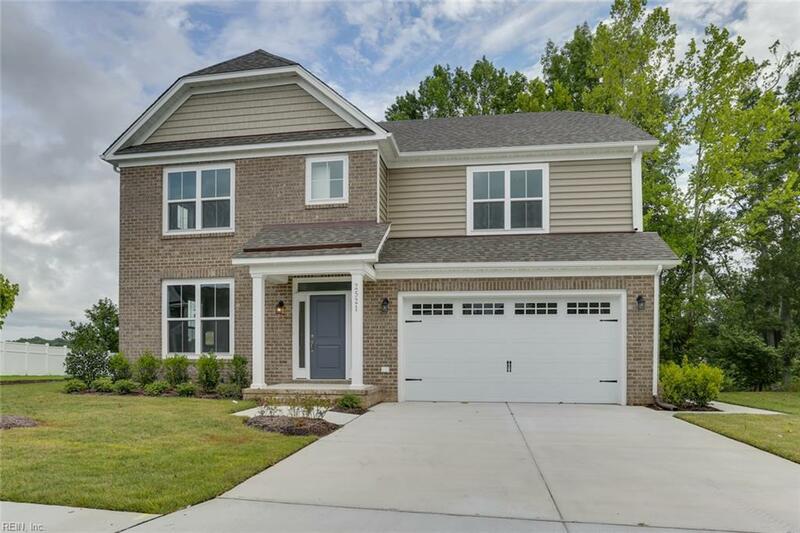 2521 Saint Martin Dr, Suffolk, VA 23434 (#10212926) :: Abbitt Realty Co.
Come call this home! 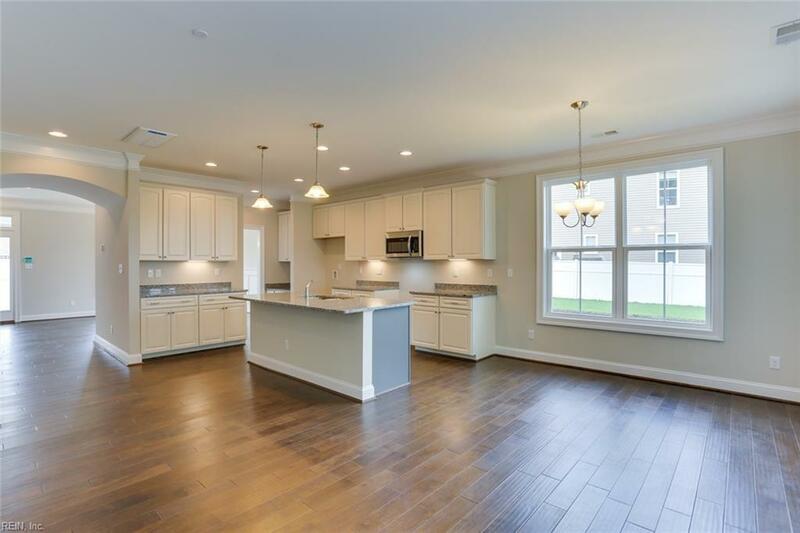 Grand 6BR/3BTH plan takes advantage of gorgeous views of the Nansemond River (w/no required flood insurance) from many rooms. Over $50k in upgrades/design options. 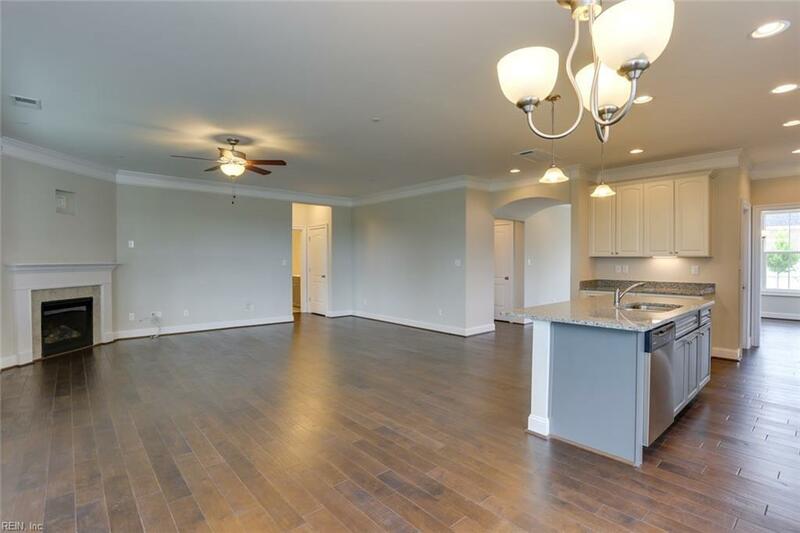 Open concept, granite, engineered hardwood, SS appliances, huge covered rear porch, more. 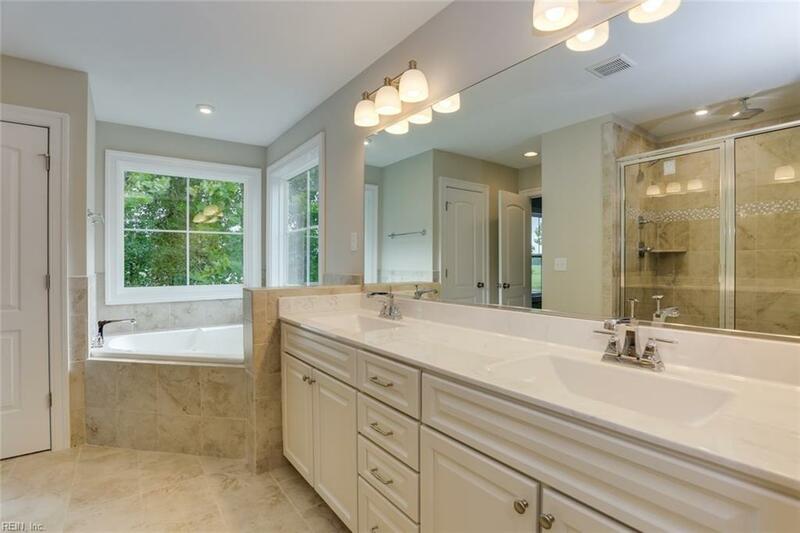 Community includes pool, playground & is adjacent to the picturesque Nansemond River Golf Club.